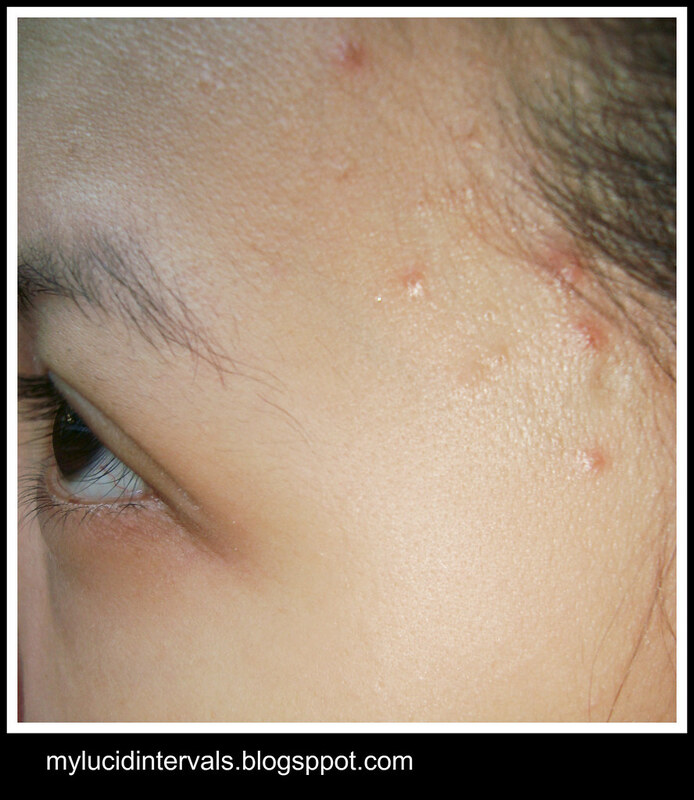 I suffered from my worst pimple breakout last semester due to stress. 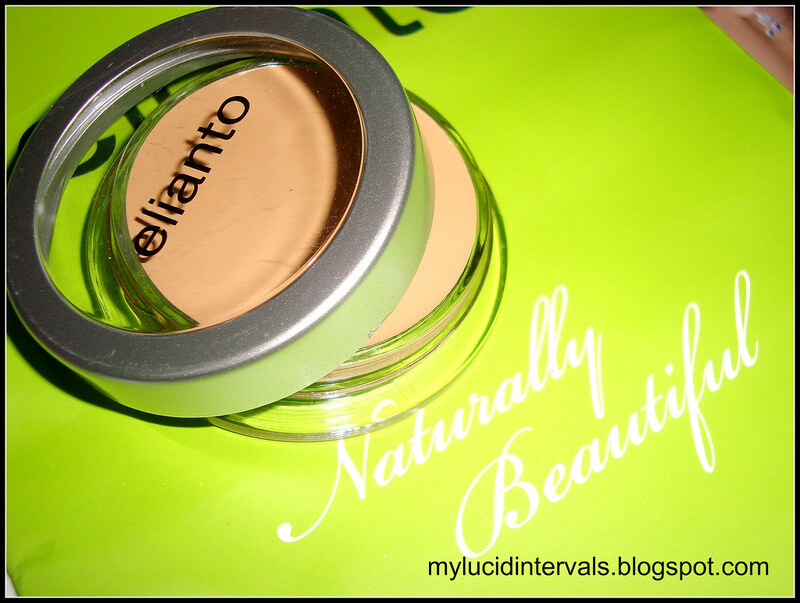 I was really looking for a nice concealer to replace my VOV cover foundation and Elianto was the best replacement. In the 2nd picture I used Elianto under my eyes and covered the pimples affected areas of my face then I applied in2it foundation through the use of my ELF powder brush. Could you see the big difference?The proof of concealment is amazing!! Elianto really covered my pimples and under eyes really well.. even those stubborn big zits of mine. I love how soft and creamy this concealer is. As you can see, it did not cake but blended perfectly on my skin. Ergo, this product is worthy of two thumbs up! oh wow! i can really see the difference! i hope i can get my hands on it, somehow! you totally convinced me to get elianto's cream concealer. how bout the in2it foundation? how good is it? i am looking for a new foundation..
sis I want to see the before and after pics on your undereye. it looks nice nga talaga! Is this not the same concealer that won that Cosmo mag award? Thanks! I think I'm getting this. That working just amazing for you! It covers all the extra stuff on your face! It works well on you! I wonder how I can purchase this. I want to try it so bad! gusto ko na rin ng ganyan! 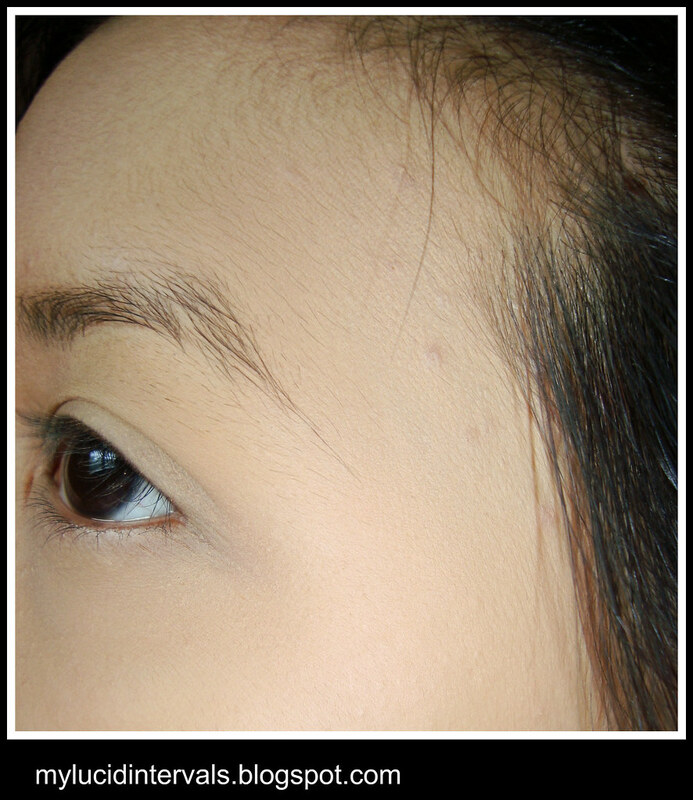 im looking for something to conceal small freckles at mga pimps ko na naglalabasan sanhi ng mga walang kapararakang bagay... haha! great coverage indeed! honestly wala akong maayos na concealer I hope this one will works! nice one napapaisip mo namn ako dun sa ERGO lol..
how much neman?san sya nabibili?